A wonderful photo of the astronomy night at Wanstead Cricket Club on Sunday night, and you can hear more about what was seen there by listening to the second episode of the Wanstead Fringe podcast, which is here. 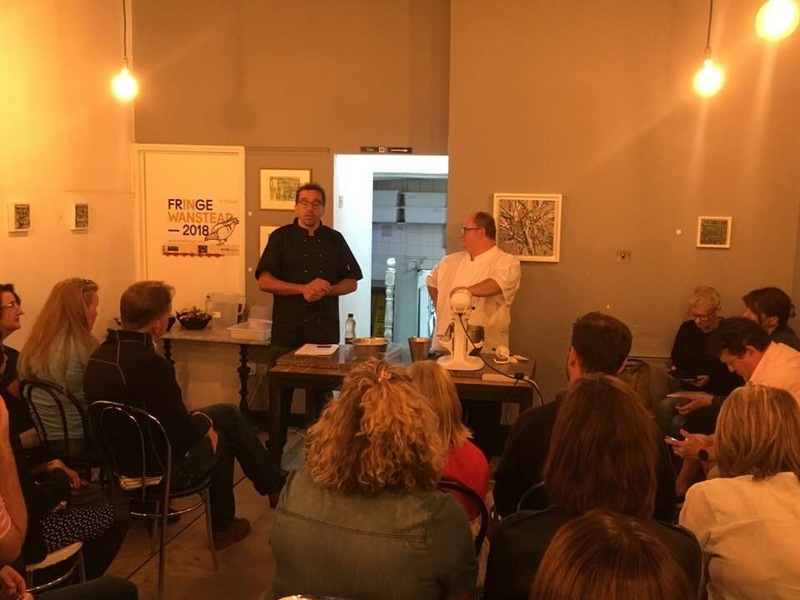 On Monday evening it was Bake Off time as the La Bakerie team show some of the secrets of breadmaking (and Geoff Wilkinson shows his skills too). It was a full house – and there’s a second chance to learn some of the tricks of the trade later in the week. See below. 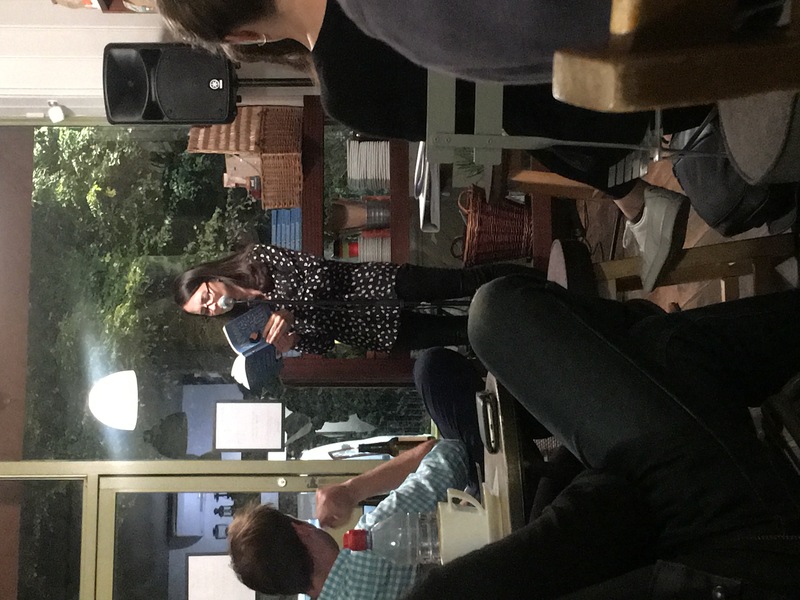 At the other end of the High Street, radio and podcast star Annabel Port attracted an audience from miles away as well as close to home. Her book, Annabel versus the Internet, was written partly in the Larder, and much of it set in and around Wanstead and Snaresbrook. A discussion about rock and pop on British TV with author Jeff Evans. Details and tickets available here. 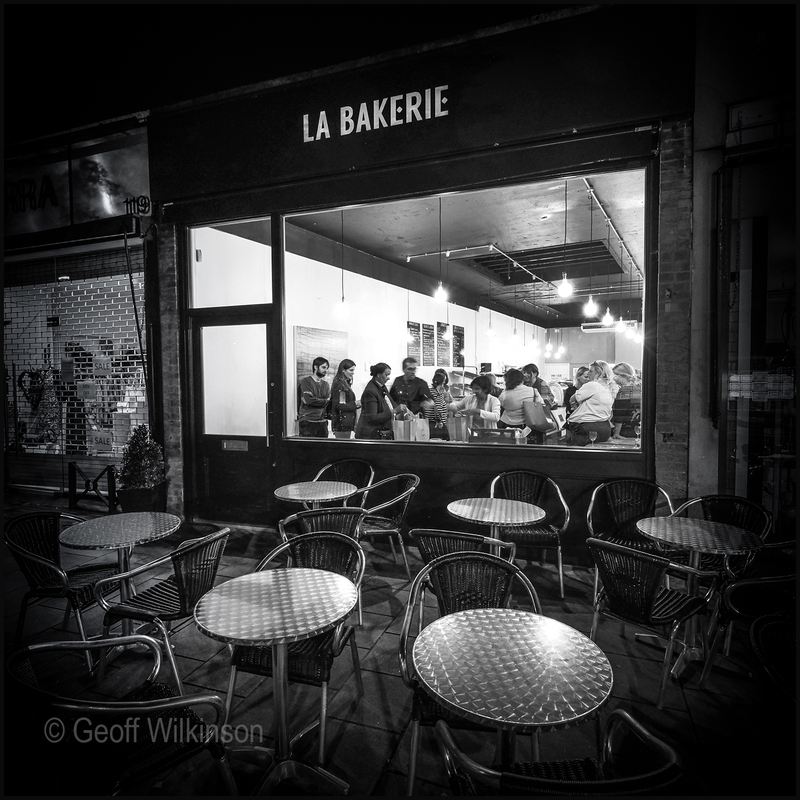 There are now a further five tickets available for the Hands On Cakemaking at La Bakerie on Wednesday night. Get them here. And there are a further 50 tickets available now for the children’s comedy on Saturday afternoon starring Britain’s Got Talent star Johnny Awsum. They are expected to go quickly. You can get them here.